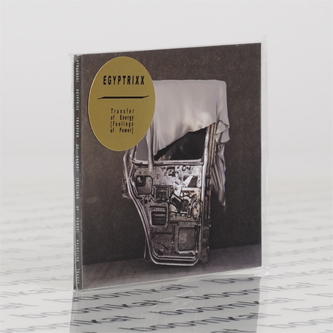 Toronto's Egyptrixx heavily impresses with the expansive industrial sound designs of 3rd LP, 'Transfer of Energy [Feelings Of Power]'. Launched on his newly minted Halocline Trance label, it's a sleek mixture of tensile club constructions and sci-fi atmospheres shot thru with blazing pop signatures and hyperreal textures. 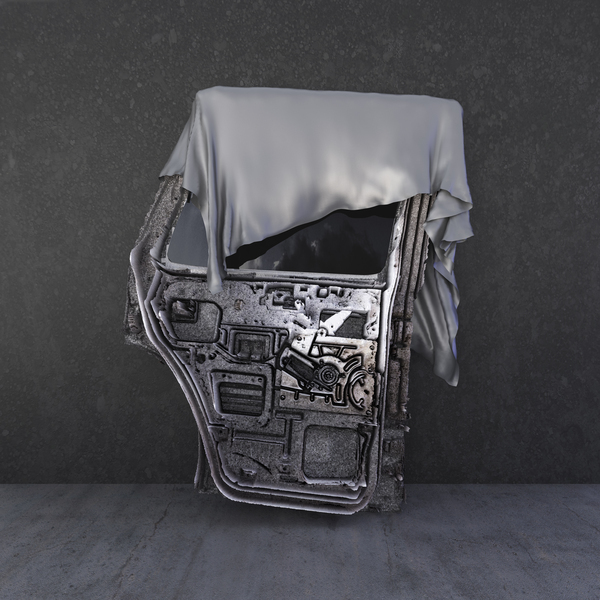 Industrial is the keyword here - connoting imagery of classic, dystopian cinema and computer games in the pensive, pranging dynamics of the title track and lush, intra-dimensional refractions in 'Mirror Etched on Shards of Amethyst', while making sonic reference to SPK's 2nd phase in the gynoid sensuality of nine minute epic, 'Body II Body', or Andy Stott's derailed techno in the darker club zones of 'Discipline 1982' and the klanging, ten minute showpiece, 'Conduit [Repo]' with its coruscating percussion and cavernous reverbs. However, it's perhaps best compared with the elaborate narrative and design of albums by his Night Slugs pal, Jam City. 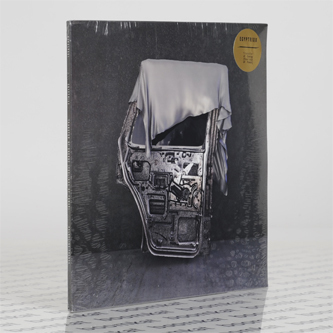 But where Jam City has recently taken his sound somewhere opulent and optimistic, Egyptrixx heads the other direction, favouring the romance of brutalism and perilous, darkside thrills. Highly recommended.